As a beauty blogger in Malaysia, I always receive questions from my readers on certified HALAL skincare and makeups. Honestly I can’t assured you most of the brands that I have collaborated with is HALAL or not but hey, I can now tell you that there’s a Halal Cosmetics and Skin Care all the way from Istanbul. Once you think of Halal Cosmetics, you could think of Farmasi Colour Cosmetics (FCC). I got to know about Farmasi Colour Cosmetics Malaysia at end of March 2016. 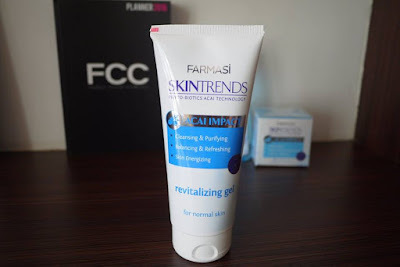 They are the main distributor of Farmasi Cosmetics here in Malaysia. FCC is originally from Turkey and is famous with their affordable and HALAL Cosmetics. 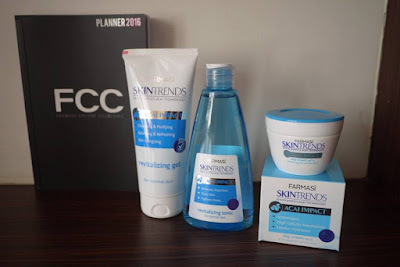 I was given the Farmasi Colour Cosmetics (FCC) SkinTrends Normal Range to try. 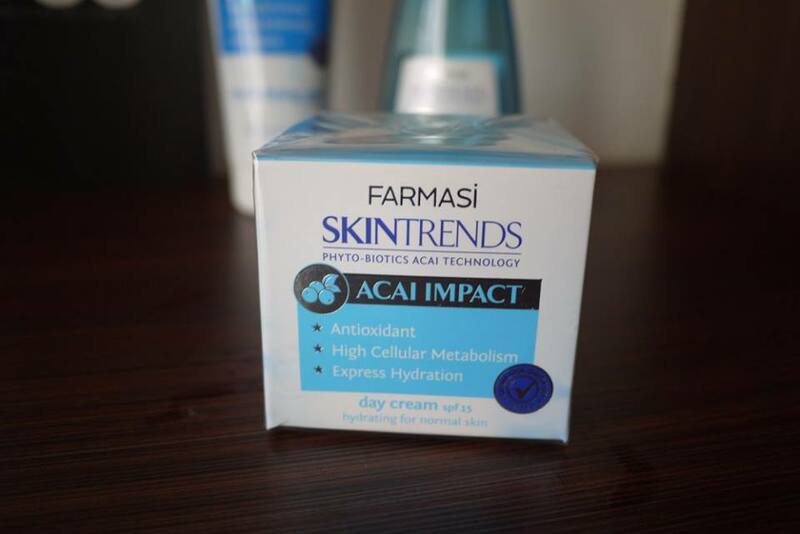 Acai Berry is the main ingredient of SkinTrends Normal Range, it has adopted the latest technology in creating a range of skincare range with Photo-Biotics Acai Technology. In fact, Acai Berry has becomes a leading trend for diet, health supplements, beauty and skin care. Suitable for all ages, it offers a healthy and glowing skin based on the technology and foundings of European scientist with the inspiration of Acai Berry which is native to the rain forests of South America. The technology applied was influenced greatly known as the Acai Impact. The set consists of Revitalizing gel, Revitalizing tonic, and a day cream. 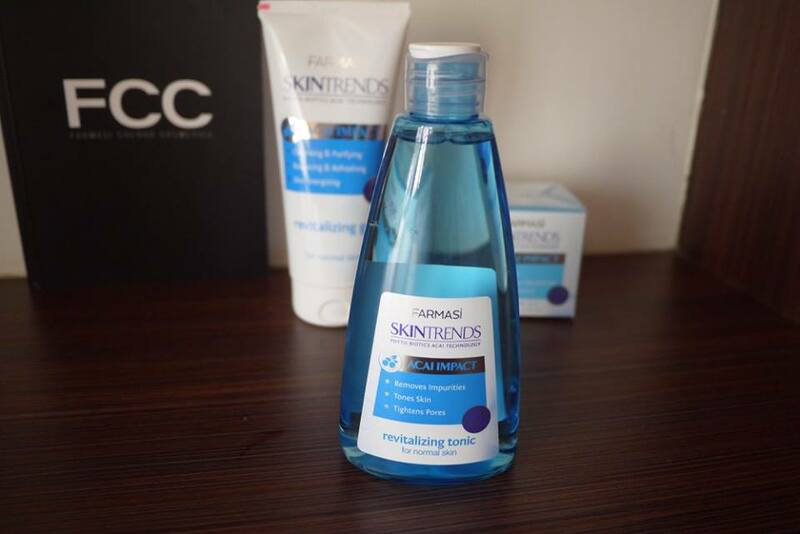 FCC Revitalizing gel deeply cleanses and balances your skin. 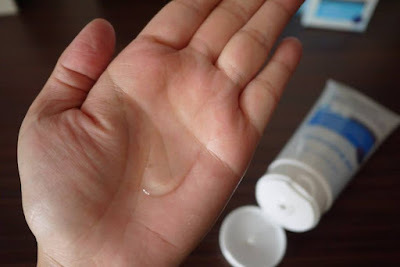 The gel is transparent and watery in texture. It’s not very foamy but it cleanses my skin well. 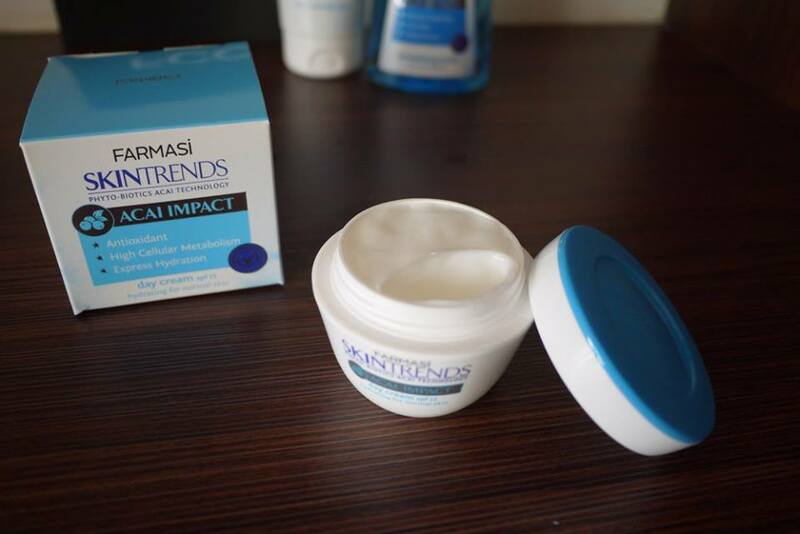 Tightens your pores while revitalizes. Remove impurities while refresh and soften your skin. The texture is light and refreshing. 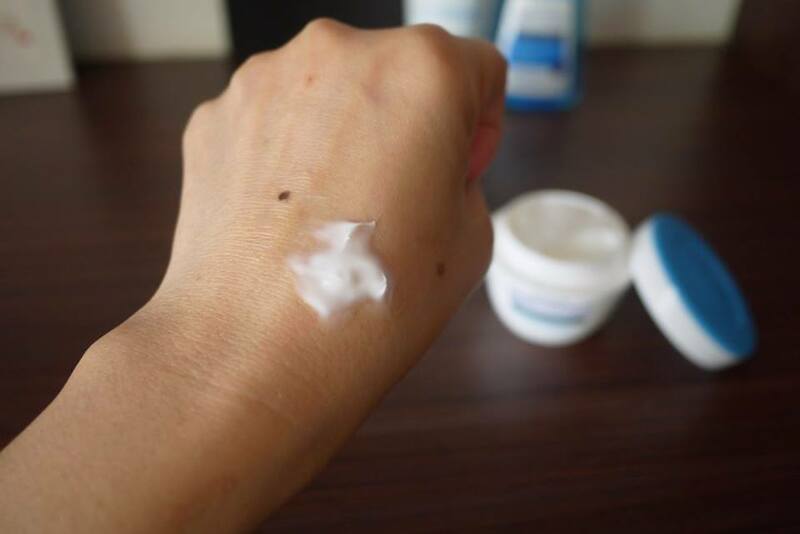 Hydrating Day Cream deeply moisturizes, give healthy and bright appearance to your skin to prepare it for a new day. It comes with SPF 15 however I do top up with sun block after apply the day cream. 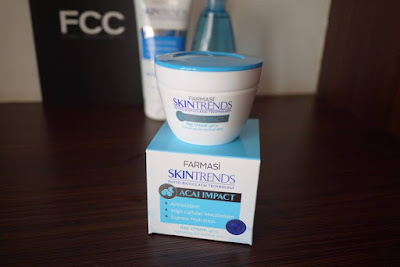 Overall, Farmasi Colour Cosmetics (FCC) SkinTrends Normal Range is good for us who has normal to oily skin here as it has a revitalizing scent. 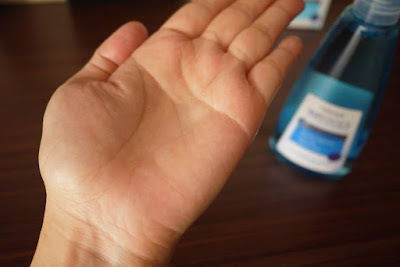 My skin feels fresh and nourish after use. I also like it’s simple blue and white packaging, not so fancy but the products work. 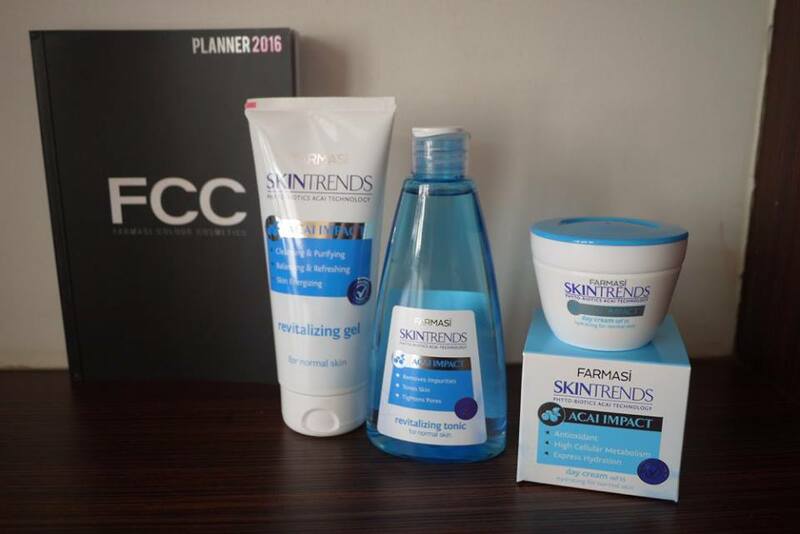 Made in Turkey, the FCC skincare range is available online and in physical stores. 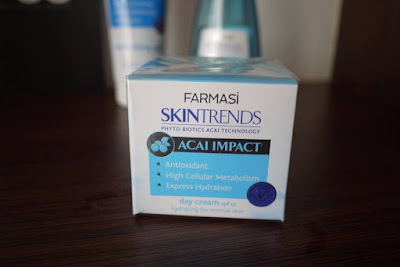 I find the price is moderate and I would recommend for people who is looking for HALAL skincare.